35. If you have filed or will file a 1040, were you eligible to file a 1040A or 1040EZ? Are not required to file Schedule D for capital gains. 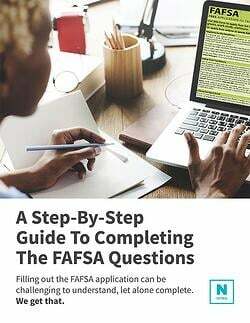 You are to indicate “Yes” if it is determined that your parents could have filed one of these two forms, even if they hadn’t. The general differences between the use of the 1040, the 1040A, and the 1040EZ has to do with the amount of information within the tax return. The 1040A and 1040EZ help to make filing your tax return simpler.